It’s Peanut Butter Bash time again! Unfortunately this is the last one for a while for me because of work commitments but be sure to check out the group because the girls have some great combinations up their sleeves for the next few months. And I will be back in a few months time. Peanut Butter Bash I hear you ask? 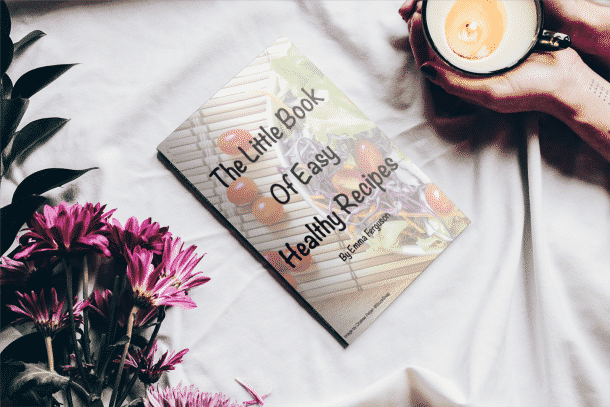 Its a lovely group of bloggers who each month make a sweet treat using peanut butter and a mystery ingredient. Januarys mystery ingredient was Nutella. Unlike last month which was oatmeal where I struggled a little. I almost had too many ideas as this is a flavour combination I eat quite often. But the one I decided to share today is a simple easy to put together snack that is actually quite healthy 😀 Peanut Butter and Nutella Club Sandwich. This is a great way to get picky kids or adults to eat a bit of fruit. I used a combination of strawberries, kiwi and banana. There is no hard and fast rules about what fruit to use, I like this combination because its tasty and lovely and colourful. But use what is seasonal or readily available. Apples add a lovely crunch and peaches and nectarines add a lovely burst of summer. 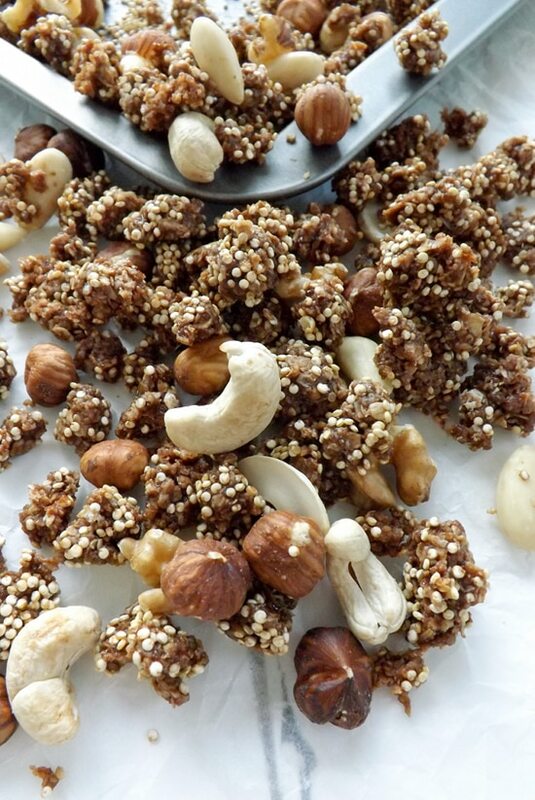 A quick and easy snack packed full of fibre, calcium and choco-block full of vitamins. 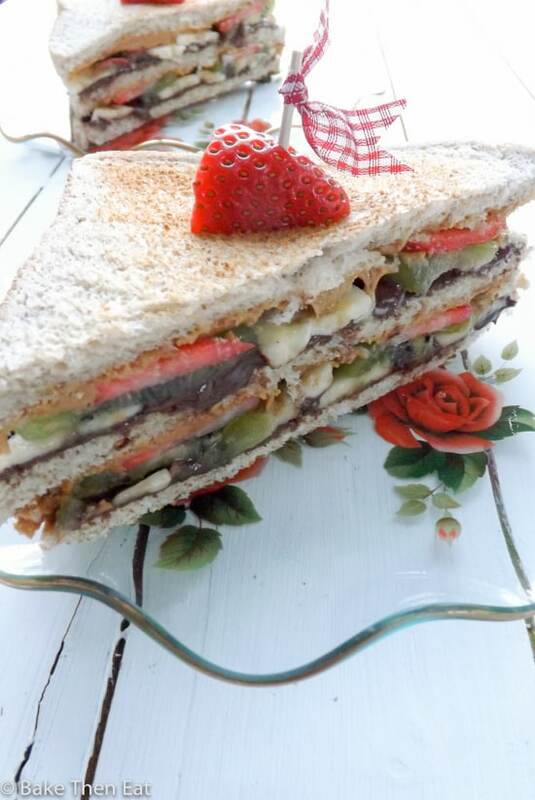 Nutella, peanut butter and fruit sandwiched in-between wholemeal bread. Pop your bread in the toaster and lightly toast it. While the bread is toasting, wash the strawberries and slice the stalks off and hull them. Then slice them very thinly. Peel and slice the banana thinly. Peel and slice the kiwi thinly. Once the toast is ready take the first slice and smear half of the Nutella on it. Layer up the fruit starting with the banana, then kiwi, than strawberry slices. With the second slice of toast, spread half of the peanut butter on it and place it peanut butter side down on the fruit. Then on top of that slice spread the remaining Nutella and add the remaining fruit. Spread the remaining peanut butter on the final slice of toast. Place it on top of the fruit. Slice in two and serve. This sandwich is best eaten fresh. Do you want to join in on the peanut butter bash fun? If so, email Miranda at miranda@cookiedoughandovenmitt.com and request to join the Peanut Butter Bash facebook group! The first Thursday of each month we post a dessert with peanut butter and a mystery ingredient. 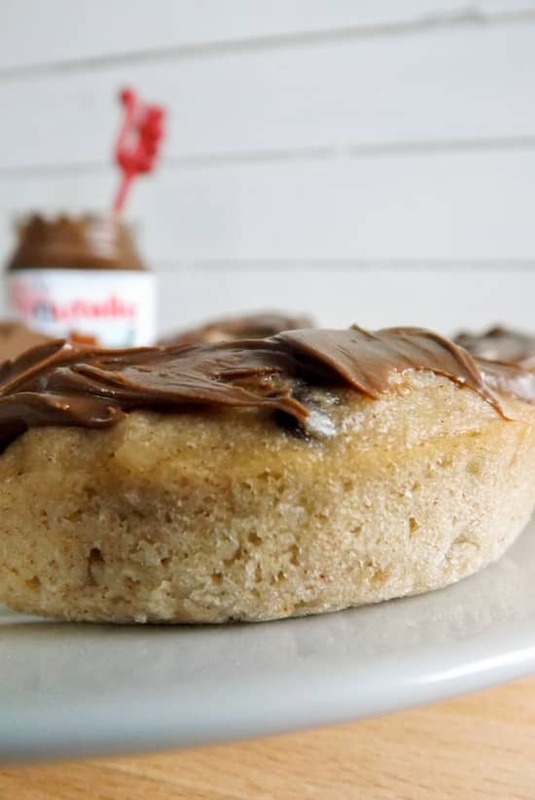 Here are the other peanut butter and Nutella creations! OMG. Nutella in an entree?! YES. I mean how can you go wrong with this delicious looking sandwich??? Peanut butter and nutella? Yes and yes! I love the idea of the kiwi and strawberry on the bread to give it a tropical taste, I bet some coconut would be good too! Hi Medha, thank you it really does work as a flavour combo! 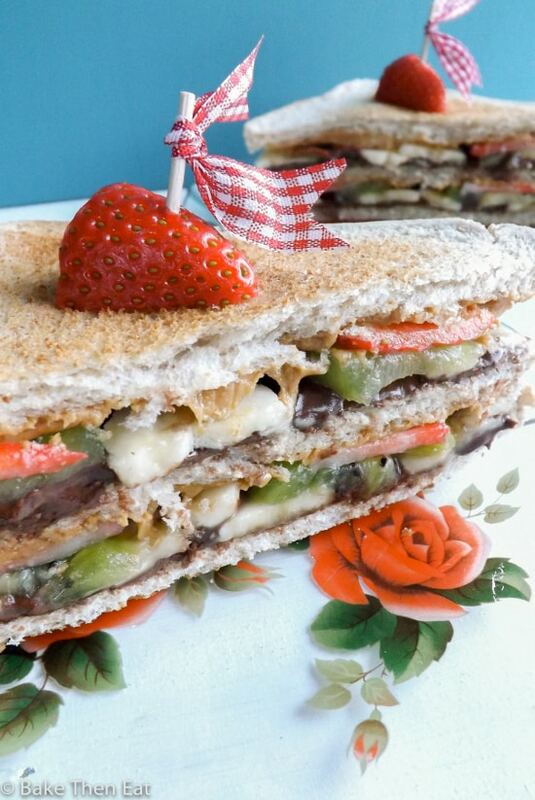 Peanut butter and nutella…wow..Sandwiches don’t get any better! I am looking forward to trying this delicious looking sandwich later today! Must admit though, I forgot to buy Kiwi fruit, but am going to substitute this with apples! Being part of the #peanutbutterbash is really fun! What a creative idea!! I’d love to try this! 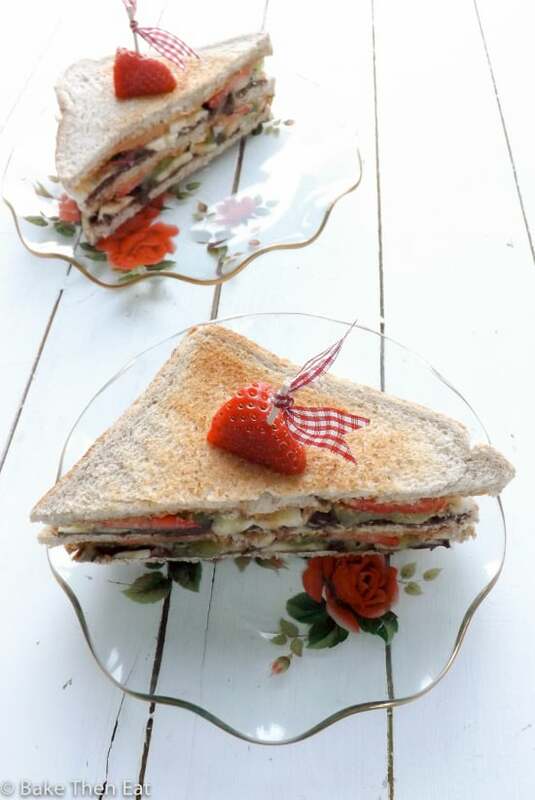 What a neat twist on a club sandwich! Love the fruit with Nutella—so yummy! 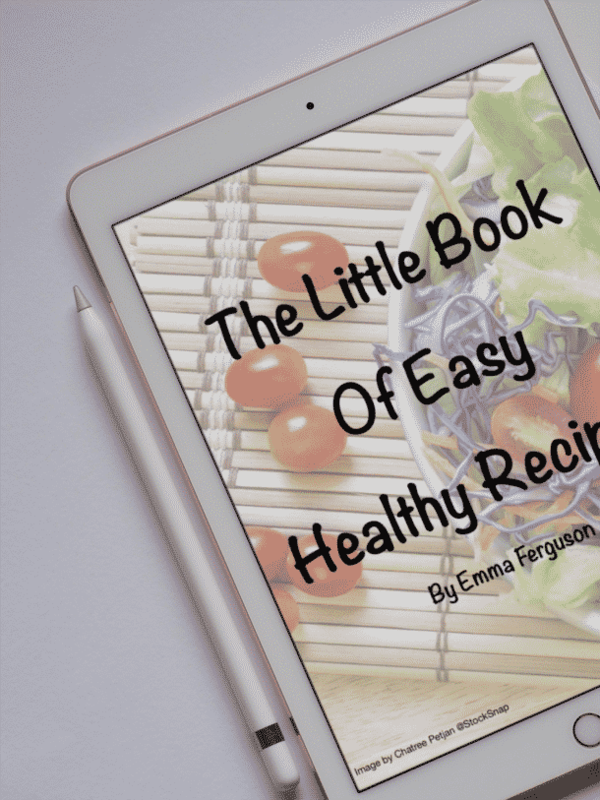 And your blog looks wonderful!!! What an amazing club sandwich! You’re so creative, I love it! Did the kiwi pair well with the peanut butter and nutella? I’m so sad that you won’t be able to join us for the next couple of months! 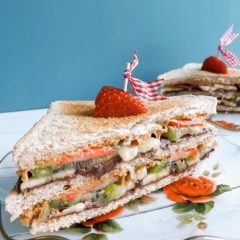 This is such a fun sandwich! I love the combination of Nutella and peanut butter! 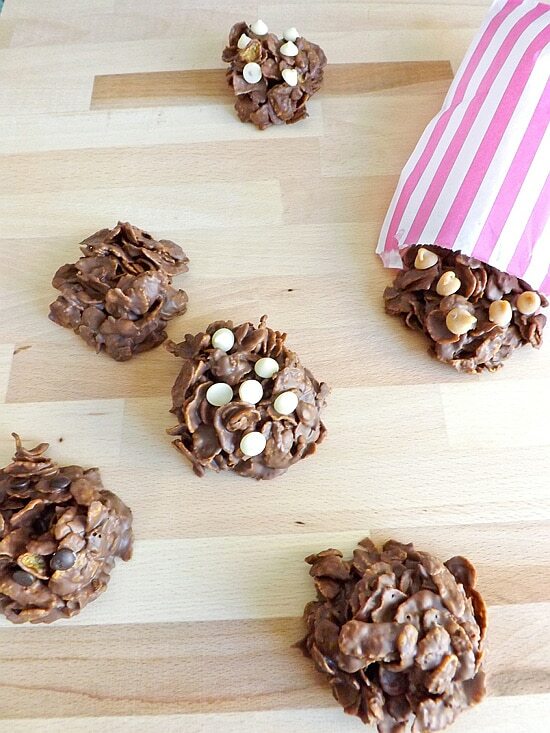 This would definitely be a great snack for kids and adults! Sounds delicious!